In a previous article on WordPress Maintenance, we discussed importance of keeping your WordPress system up to date with the latest plugins and the latest version of the WordPress software (CMS). Our experience with clients in Ireland shows that in the vast majority of cases plugins, themes and the CMS are not kept up to date and the software may even be a number of versions out of date. This opens the client to significant risk from malicious hackers. But why would anyone want to hack my site? To hijack your payment system (if you have one) and trick users into making payments to their the hackers account or to steal credit card information. 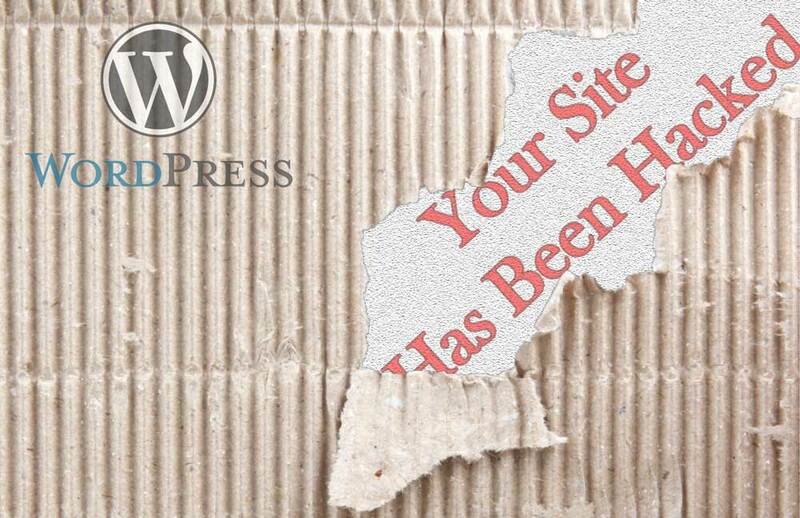 Hacking of WordPress sites occurs everywhere and Ireland is no exception. Malicious hackers do not care about where the site is located or who owns the site, their only goal usually is to access as many vulnerable sites as possible and cause as much damage as they can or drive as much benefit to to themselves as they can from your site. WordPress being the most used CMS in the world, is a big target to hackers because the number of potential targets is so big whenever a vulnerability is identified. This is why there is so much effort by WordPress developers to identify and remove any vulnerabilities before they are discovered by malicious hackers. Every site can be hacked but some are just more difficult to hack than others. The most vulnerable sites are those that are not kept up to date. Therefore, your best defense as a site owner is to trust that the WordPress developers provide updates for good reason, and to keep your WordPress CMS, plugins and themes up to date at all times by implementing changes as these are released. Not everyone has the time or the expertise to check and update their WordPress system every week (or more regularly). If you fall into this category then you should consider a WordPress Maintenance Service offered by us or by some other company that offers this update service. These services are not expensive and price of a maintenance contract is minimal in comparison with the cost of recreating a website that has been exploited. Also, maintenance contracts sometimes include other useful services like backups, security scans etc. Contact us if you would like more information or if we can be of further assistance.